Whats not to love about the Pure Michigan campaign? To me it evokes a nostalgic and emotional feeling of the natural beauty and wonder and simple life of the Midwest. A place of lighthouses, miles of untainted freshwater coastline, picture-perfect golf, fresh farm markets and wholesomeness. It certainly makes me extremely proud that this is my home state now. And if youve been on any social media site in the last year or so, you probably have seen the Rob Bliss production of the Grand Rapids LipDub. It was a big hit and went viral. I was first introduced to a LipDub when my son was attending Grand Valley State University and he was one of the lip-synchers for that production. Well, Pure Michigan is climbing on the bandwagon and has hired Rob Bliss and Jeff Barrett to go on a 50 city road trip throughout Michigan and we are happy to be a part of that. 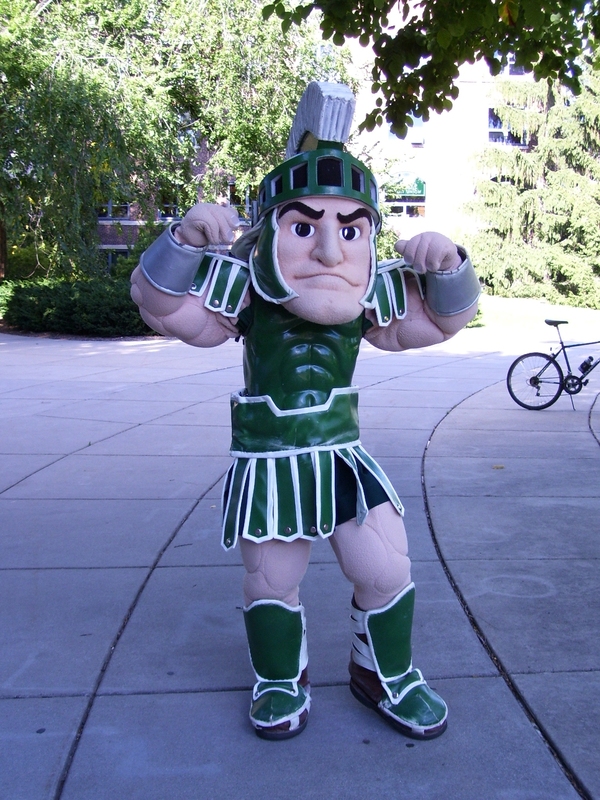 Sparty gettin&apos; his moves down! 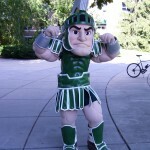 Join Sparty, Michigan State University cheerleaders and the MSU community as they take part in the Lansing portion of Travel Michigans LipDub video. The video will feature snippets of video collected from 50 cities throughout the state of Michigan. 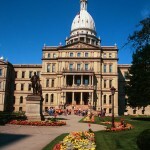 Filming in Lansing takes place 9:30 to 11:30 a.m., Thursday, Aug. 23 on the steps of the State Capitol building. 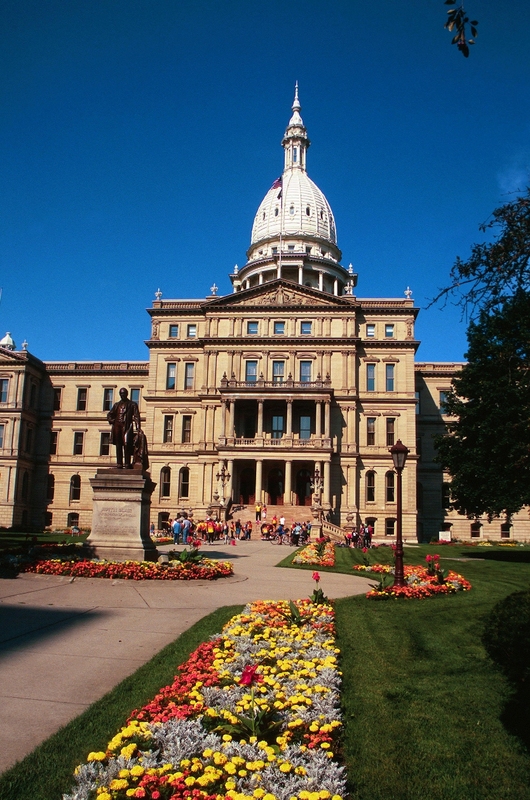 Adults who would like to participate should arrive at the Capitol steps by 9:30 a.m. and wear green and white gear. Participants may also bring appropriate flags and signs with them. Lansing participants will sing a line from the song, Good Time. In case of rain, the filming will take place inside the Capitol rotunda. Hey, I think we&apos;reall...GONNA HAVE A GOOD TIME! Oooh oh oh oh!